Custom Home Builder Raleigh Durham Chapel Hill! Use our design services to create your dream home, and build on the land that you already have. See what homes are currently available or pick your ideal lot. View Now › How are we Redefining the Custom Home Building Experience? Welcome to Grayson Dare Custom Homes! A Custom Home Design and Building Company in Durham Raleigh Chapel Hill! Hi! I'm David Vines, and I'm the President of Grayson Dare Custom Homes Durham Raleigh Chapel Hill. Grayson Dare Custom Homes is truly a different kind of builder! You won't find us on NASDAQ, but you will find us at the Durham Bulls game, or at one of our kids' school plays. We are first and foremost a LOCAL design/ build company, based in Raleigh Durham Chapel Hill. You may ask, "What on Earth is a design/build company?" Simply put, we design your home, for you, for your home-site, for your kids' backpacks, for your dogs' food bowls, or for your husbands' hideout. We find unique locations to build in, usually in established neighborhoods. 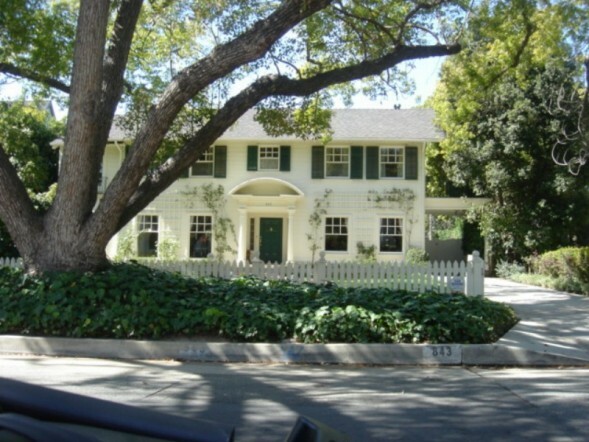 You know the kind of homes and neighborhoods we're talking about...Kevin's house on Home Alone, or Gorge and Nina Banks home from Father of the Bride. 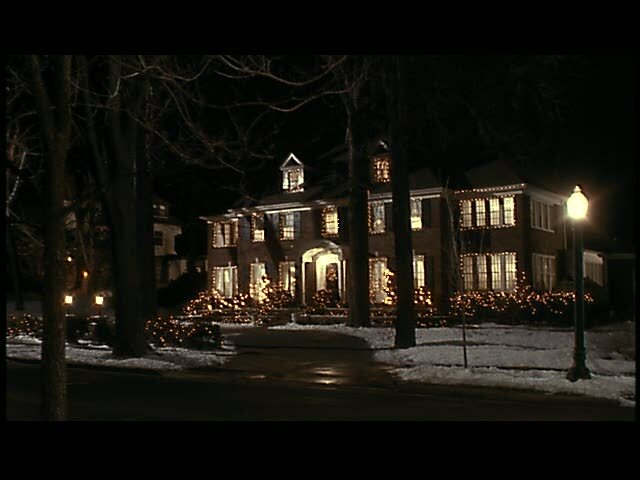 Maybe for you, it's a home you rode by and took a picture of, or that house you always ride by at Christmas, looking through the window and imagining yourself at that dining room table. Well, we find home-sites there, and that's where we make that daydream come true. We started this company to be different from the rest of the builders out there. We are a custom builder, but does that mean we only build McMansions for the folks with more money that sense? Nope. Nor does it mean that we churn out cookie cutter homes by the dozens (available in small, medium, or large...blue is available for an up-charge). Grayson Dare Custom Homes was founded on the absolute dedication of bringing your dream home to life! We will expertly guide you through the design and building of your custom home( Did you catch the design/build reference?) We started Grayson Dare Custom Homes to build unique homes each and every time. Big Builders like to say they, "personalize your house", and I guess choosing between 3 choices of off-white is "personalizing". We don't build "personalized houses" like the big national builders, we build YOUR personal home, and to us it's always very, very personal. So, we welcome you! Come on in and stay awhile! Take some time to look around our site Learn "About Us" , See "Where We Build", and browse through our "Idea Pages" and see what possible in your custom home! You can even ( and we encourage you to ) visit our Facebook Page! Also, be sure to check out our video and see How Grayson Dare Custom Homes Raleigh Durham Chapel Hill is redefining the Raleigh Durham Chapel Hill custom home building experience! Ready to Explore Durham, Chapel Hill, Cary, Raleigh & surrounding Triangle area Neighborhoods? Let's face it, you're not just buying wood, brick and mortar on a piece of dirt when you buy a property. We're talking lifestyle here! That means you need Durham, Chapel Hill, Cary, Raleigh & surrounding Triangle area local area information if you are to make a quality home buying decision. Are you ready to take your online tour of Durham, Chapel Hill, Cary, Raleigh & surrounding Triangle area? If so, the local neighborhood explorer offers a searchable interactive map and list of neighborhoods. Drill down and you'll find all kinds of terrific area facts and helpful photos to give you a glimpse of this great area we call home. Oh, don't forget to request your comprehensive relocation kit now. It's our way of saying welcome to Durham, Chapel Hill, Cary, Raleigh & surrounding Triangle area!